Here is a list of items that we recycle. 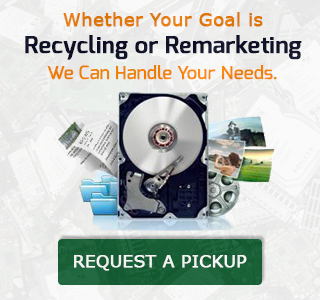 Copyright © 2018 Mountain View E-waste. All Rights Reserved.